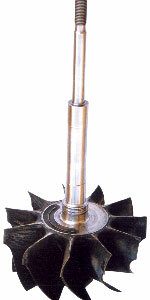 Pinion Housing and Trunnion: Self-lubricant surface reduces friction with the fiber bushes. Balancers: Better sliding properties. Longer service life. Turbo-Charger Shaft: Repair is distortion-free and out performs OEM's as rebuilt surfaces are NOT sensetive to oil flow interruptions. 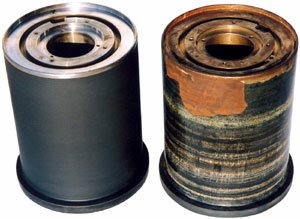 Hydraulic Coupling (Torque Converter): Special wear resistant Ni-alloy prolonged service life of the Aluminum turbine. 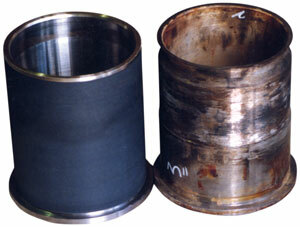 Pump Impellor Necks and Wear Rings: Special coatings increase durability and maintain efficiency. 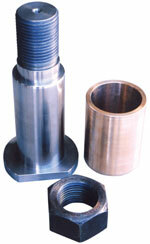 Pins: Fabricated and coated with excellent metal-to-metal friction properties (60 HRC). 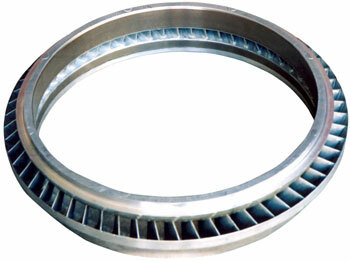 Pistons: Low coefficient of friction and excellent sliding surface; proven competent with OEM quality. 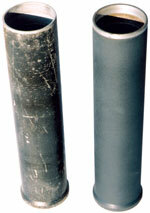 Mandrel for Shock Sub: Rebuilding worn chromed surface with special wear resistant alloy. 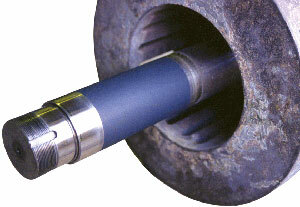 Sleeves Ø240mm: Ceramics increase service life up to 700% than stainless steel. 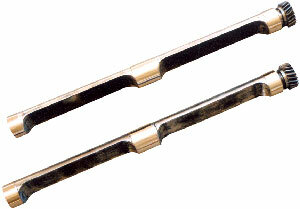 Shafts, Packing Seat: Excellent corrosion and sealing properties. 8 times longer service life than OEM part. Sleeves: Guaranteed high sealing performance even at high speeds. Shafts, Seals and Mechanical Seal Seats: Low coefficient of friction, perfect sealing conditions. Goddet: Superior quality, competent to OEM. 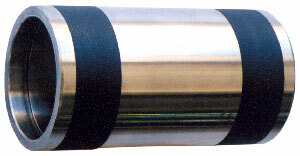 Separated Rollers: Even thin-walled delicate parts are repairable.